Spring is a time for renewal, not just for the clutter that may accumulate over the winter, but for my skin care regimen as well. If you change your skin care routine seasonally like me, you enjoy the spring because taking the time now will help your skin get summer ready :) A few weeks ago I discovered a new brand that I’m so excited to share with you. I love discovering new brands that actually work, and I'm currently obsessing over LuRey products. I got a lovely care package from the LuRey team (thanks guys!) and I've been hooked ever since. 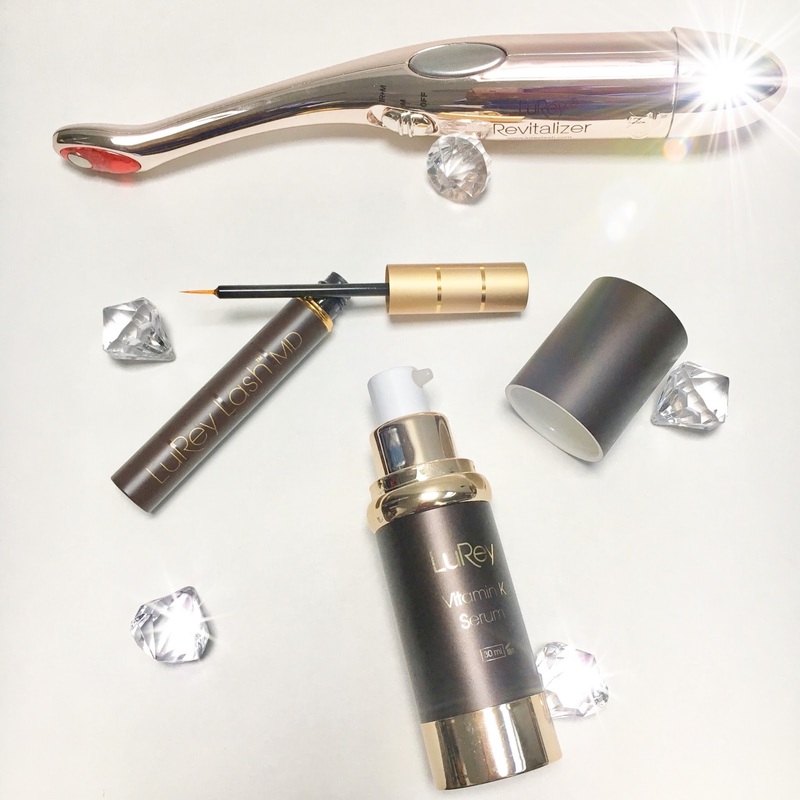 I got to try LuRey Lash, LuRey Revitalizer- a microcurrent toning device, LuRey Vitamin K serum, and two masks-the microdermabrasion and pore-minimizing clay. LuRey Revitalizer- I’m usually one to skip the toner, but I was intrigued with this microcurrent toning device. I’ve never used a vibrating device like this for your face, so I wasn’t sure what to expect. I was pleasantly surprised!! After using a water based serum, lightly press this device over the contours of your face. You can use this with or without the red infrared light. This device delivers a gentle vibration that left my face tingling. I felt like I just visited the spa! At first I was a bit skeptical about the red infrared light benefits (partly because I’ve never heard of it before) so I did some digging! Red light therapy helps naturally jump-start the process of tissue recovery and other forms of rejuvenation through increased blood flow, collagen stimulation and more. Red light is considered “low level” because it works at an energy density that’s low compared to other forms of laser therapies. Red light therapies have come a long way, but do they really work? Clinical studies show that, yes, red lightbox therapies have certain healing capabilities and medical applications thanks to the way they positively affect the human endocrine and immune systems. LuRey Vitamin K serum- When I think of serums, I think of the thick, concentrated, oil based cocktail of goodness that does wonderful things for the skin. For a long time I thought all serums were oil based, until I discovered that serums can actually be water based as well. The LuRey Vitamin K serum is a lightweight water based serum that’s a must have for tired and dull looking skin. I love products that promote an even skin tone and this serum is packed with ingredients that help with that and so much more! 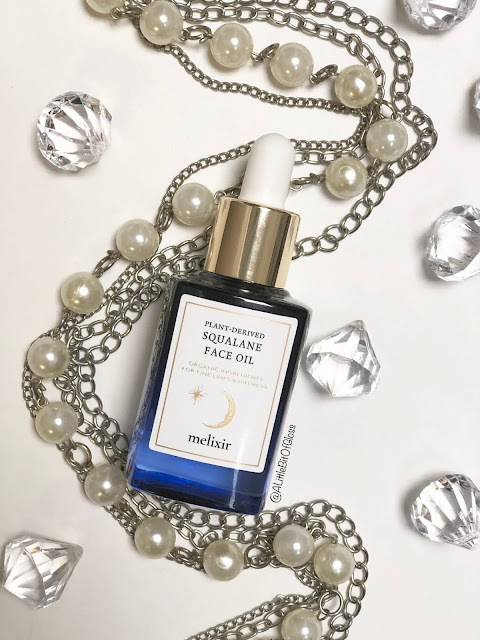 My skin looked and felt fantastic after using this serum. I was thrilled to add this to my nightly routine since it’s so light and wasn’t overpowering. LuRey microdermabrasion mask- This mask promises to soften fine lines, smooth coarse skin, decrease the appearance of scarring, even skin tone and so much more. I was a bit surprised to feel the immediate tingling sensation when I first used this mask. This microdermabrasion mask is infused with rosemary leaf extract, shea butter, almond and jojoba oils, which naturally moisturizes and balances the skin for a youthful, glowing complexion. 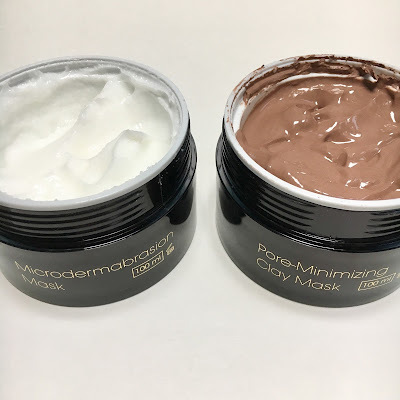 LuRey pore-minimizing clay mask- I’m a huge fan of clay masks because I can really feel that my skin gets a deep clean :) This pore-minimizing clay mask has a unique complex of three detoxifying clays. Yessss please! If you’re a fan of kaolin, bentonite, and red clay, then this mask is perfect for you! This mask does get hard rather quickly but washes away easily to reveal radiant skin. 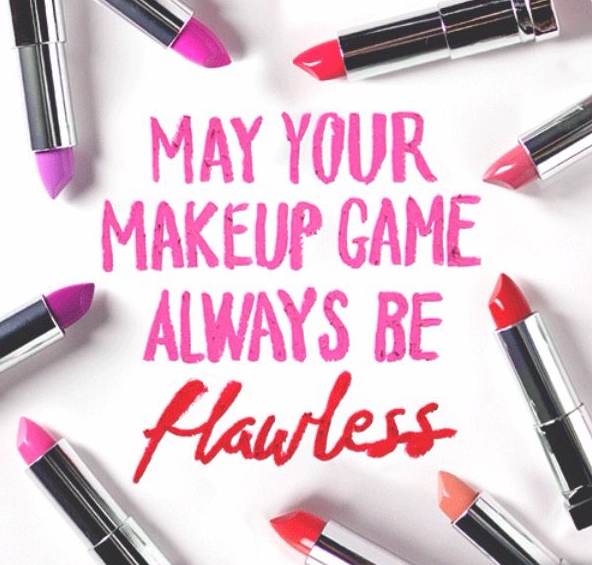 I love this so much I use it a few times per week! I really like that LuRey offers a complete range of products that address any skin concern you may have. LuRey products are designed to be layered and to work together harmoniously so it’s easy to customize a regimen that treats your specific concerns while promoting a supple, youthful complexion. Thank you Monice! We are so happy you enjoyed our products. This was such a great review!